Mastic is tree resin, harvested from the mastic tree (Pistachia lentiscus var. chia), a small evergreen shrub that grows to about two to three meters on rocky terrain on the southern part of the island of Chios, in Greece. This tree takes fifty years to reach maturity, and can be harvested for mastic from its fifth year onward. Although the mastic tree can be found around the Mediterranean Sea, the variety that produces the aromatic mastic sap only grows in the southern part of Chios. Chios mastic can be purchased in traditional Mediterranean style stores or online. The pellets of the resin come in 3 sizes: small, medium and large. The larger the pellet the softer it is. The texture of the tear only make a difference if you chew it directly as chewing gum. If you are using it as a spice in food then it will need to be crushed in a mortar and pestle anyway and therefore its softness does not matter. Mastic ages, dries out, and loses its fragrance and flavor relatively quickly, within just a few months. Make sure when you buy it it is light yellow color, almost see-through. If it is dark then you know it is old. For any issues contact us at eli@ancientrecipes.org. 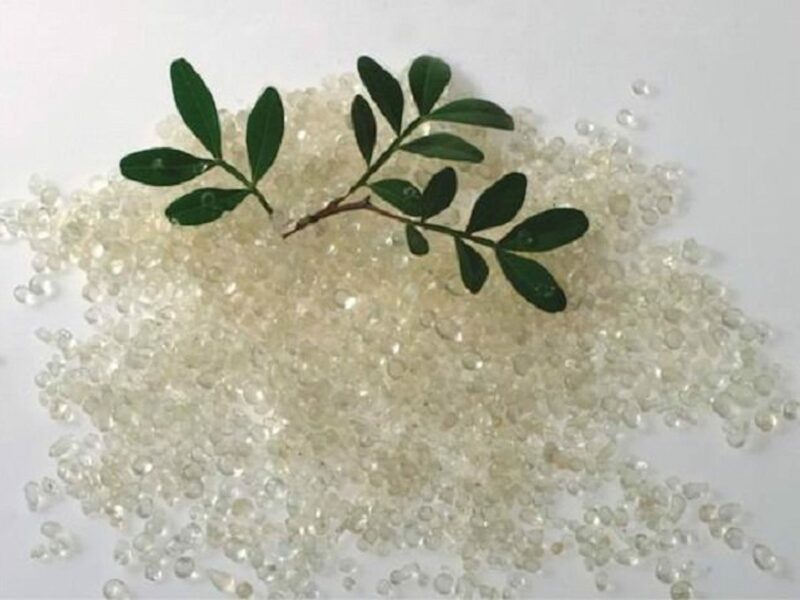 Hey Buddy!, I found this information for you: "Mastic Gum (Chios Mastiha)". Here is the website link: http://www.ancientrecipes.org/mastic-gum-chios-mastiha/. Thank you.